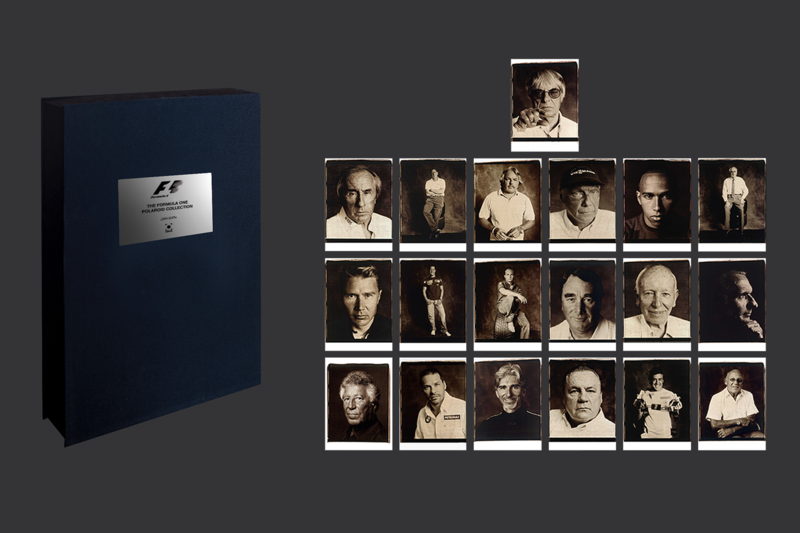 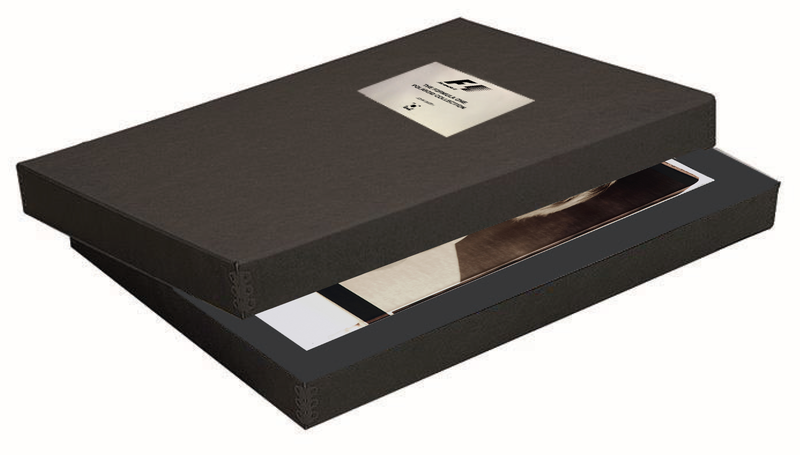 The F1 Champions Collection features exclusive photographic portraits of 19 Formula 1 champions. 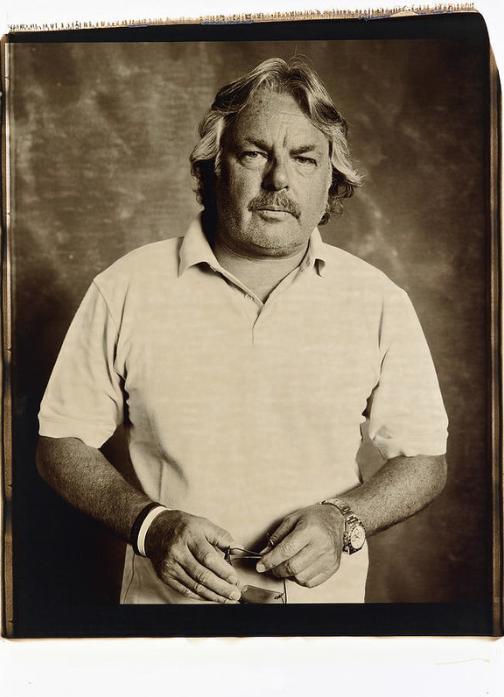 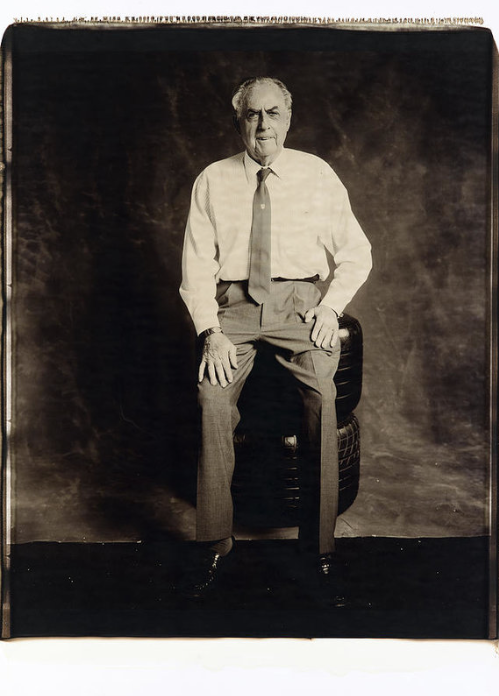 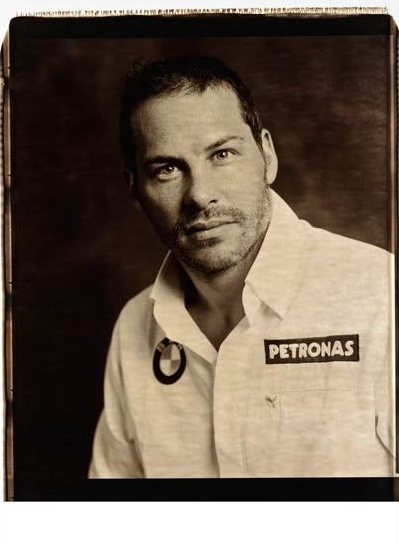 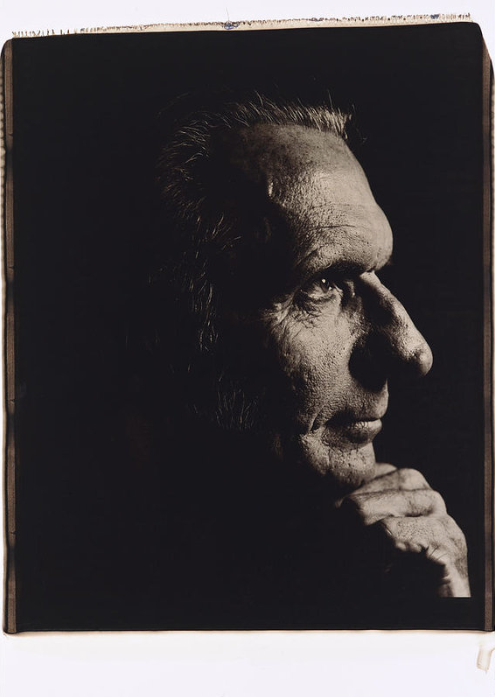 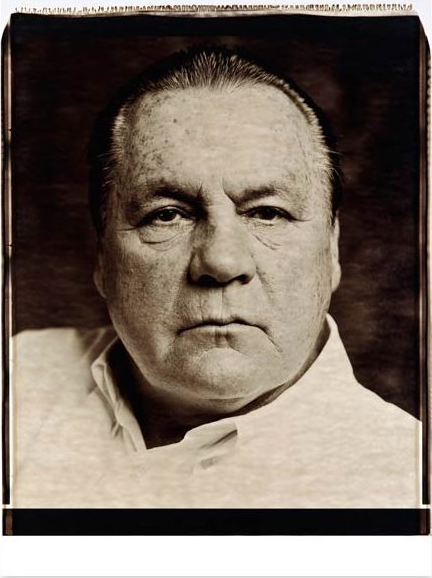 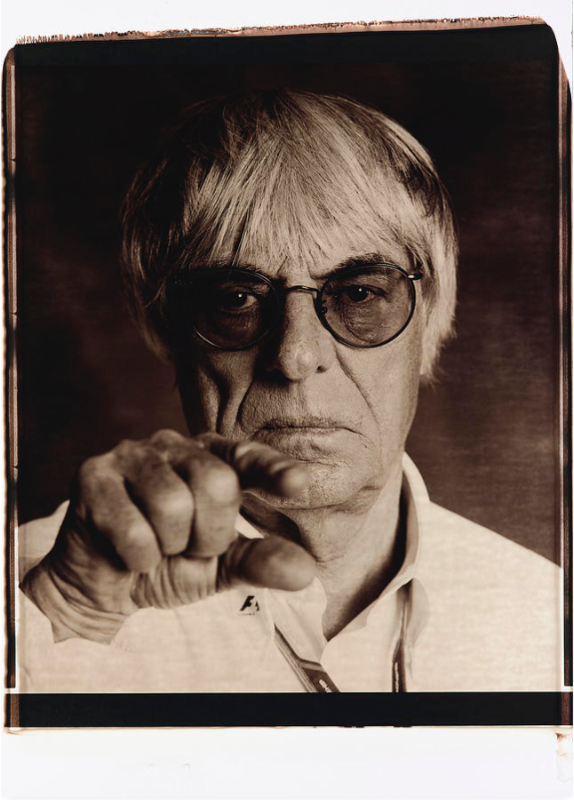 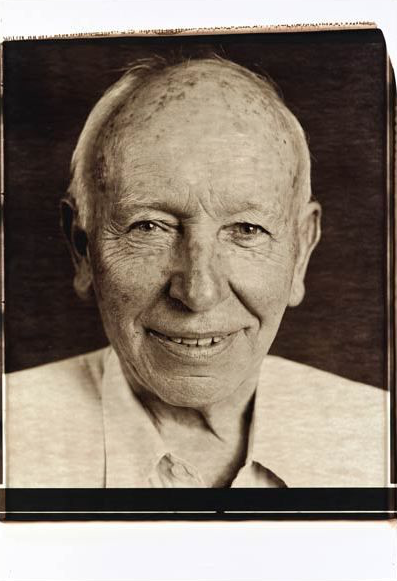 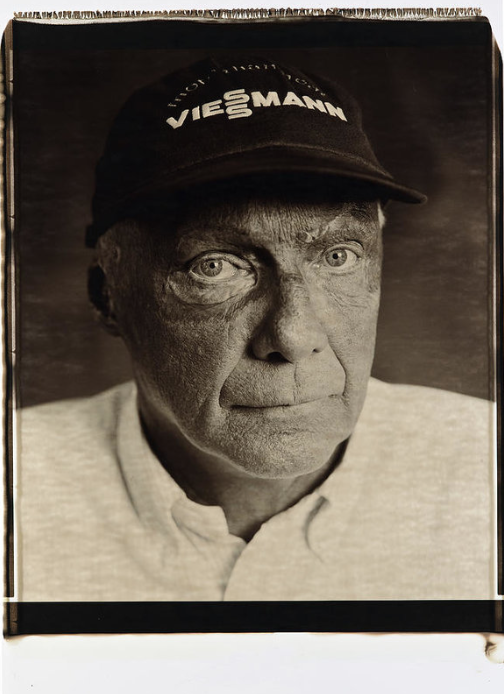 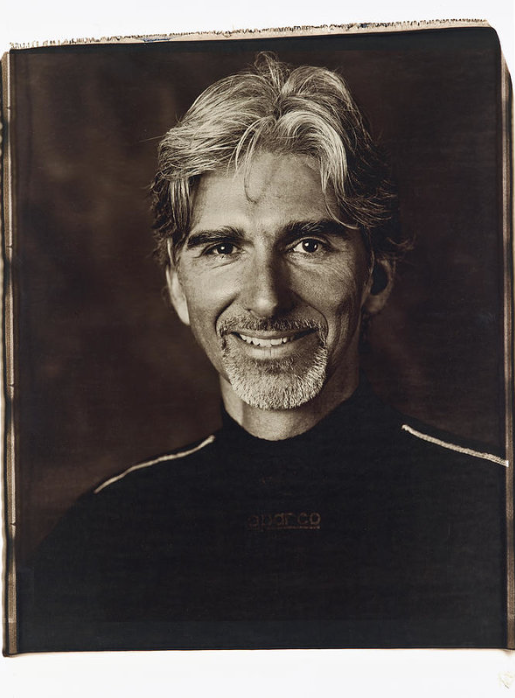 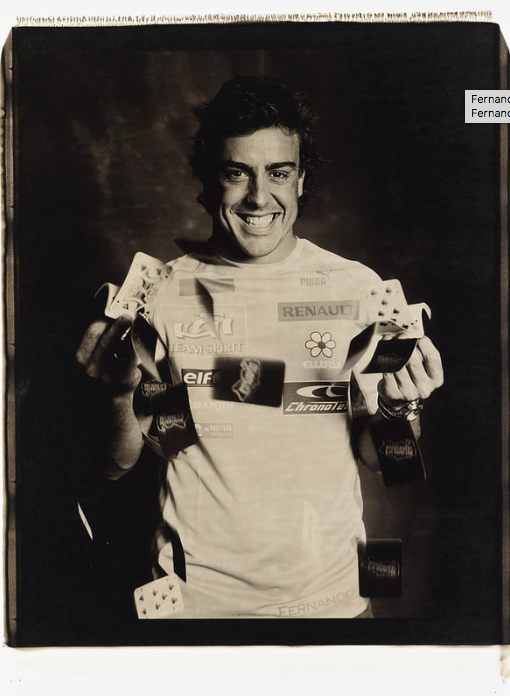 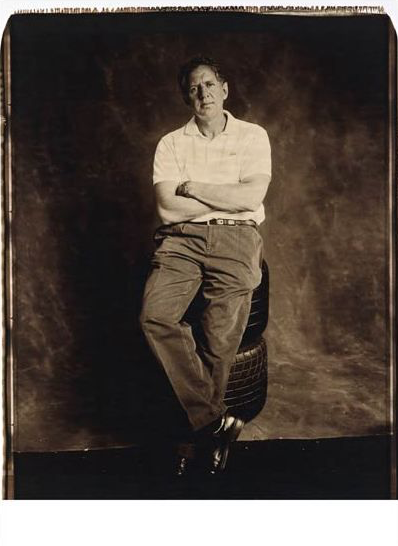 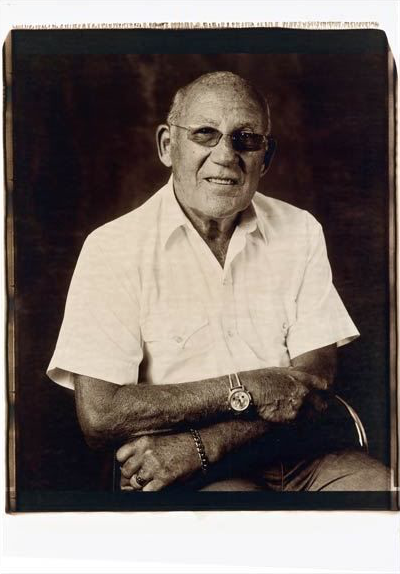 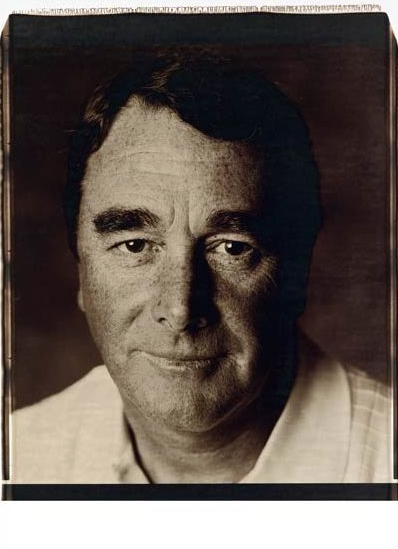 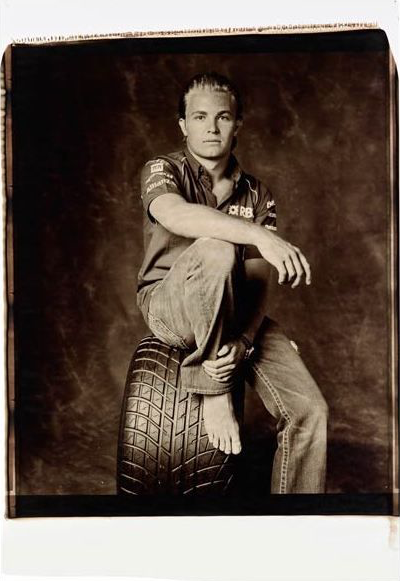 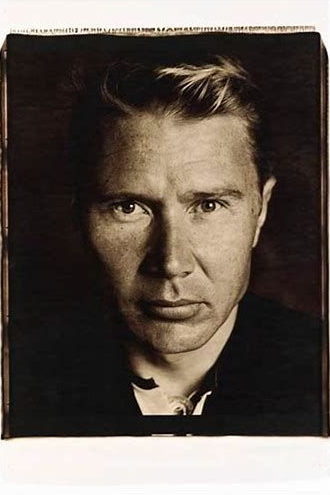 These origionally created and published in the Formula 1 Opus, taken at the 2006 British Grand Prix at Silverstone, these photographic portraits were taken on the very rare, giant Polaroid 20×24 camera over the whole race weekend. 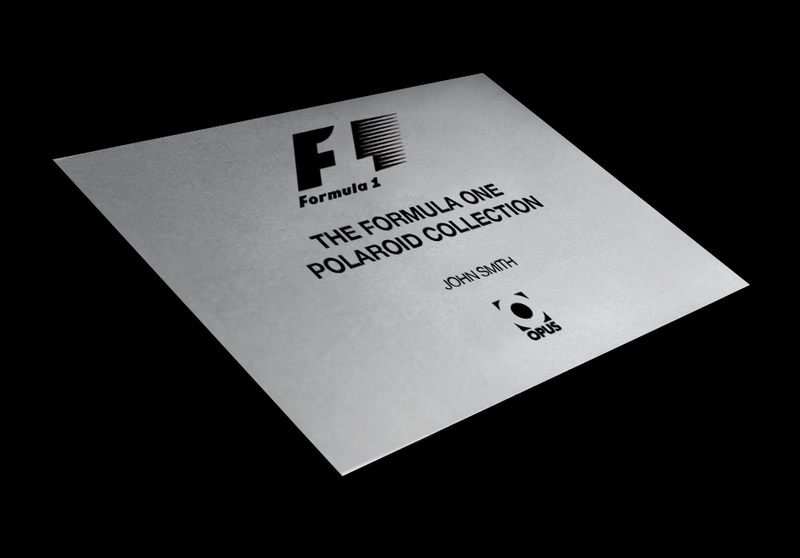 Each print includes the stylish patterning around the edge of the prints, a unique DNA, formed during the unique Polaroid photo development process. 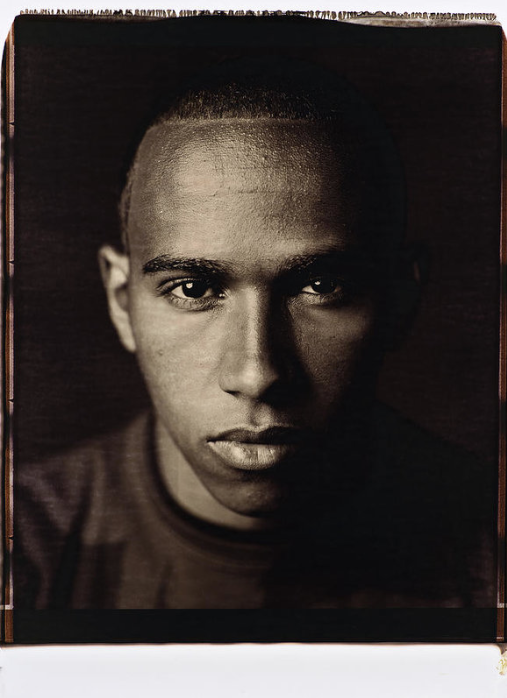 The distinctive sepia colour is the result of deliberately mismatched photographic components, which create this atmospheric effect. 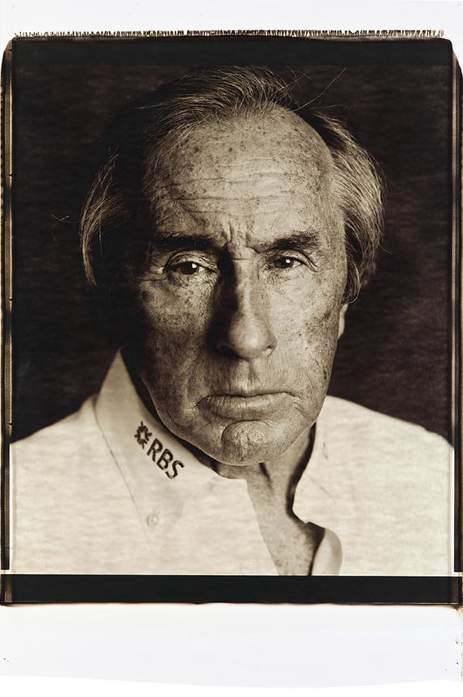 Alan Jones, Bernie Eccelstone, Damon Hill, Emerson Fittipaldi, Fernando Alonso, Jacques Vilnerve, Jodi Scheckter, John Sturges, Keke Rosberg, Lewis Hamilton, Mario Andretti, Micheal Schumacher, Mika Hakkinen, Nico Rosberg, Nigel Mansen, Niki Lauda, Sir Jack Brabham, Sir Jackie Stewart and Sterling Moss.